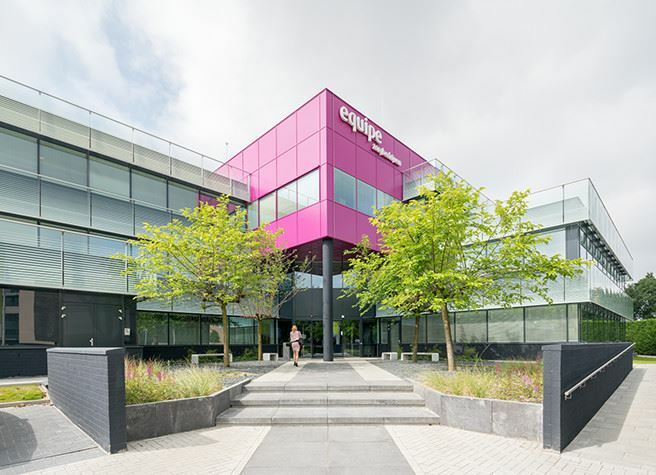 Equipe Care Companies has realized an independent treatment centre at Eindhoven in the Netherlands. 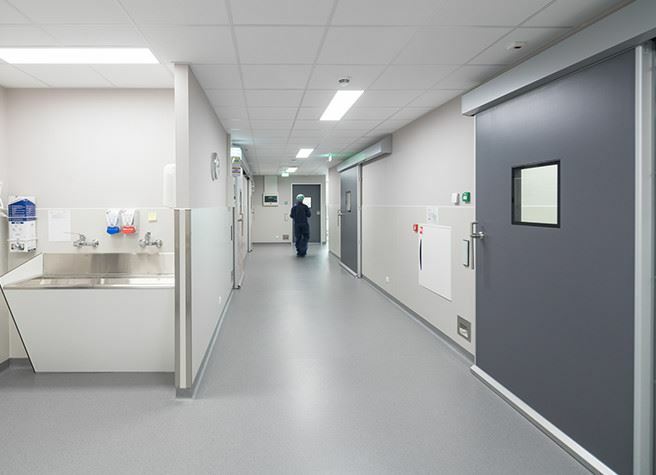 This centre includes operating theatres and has been built in a former office complex. 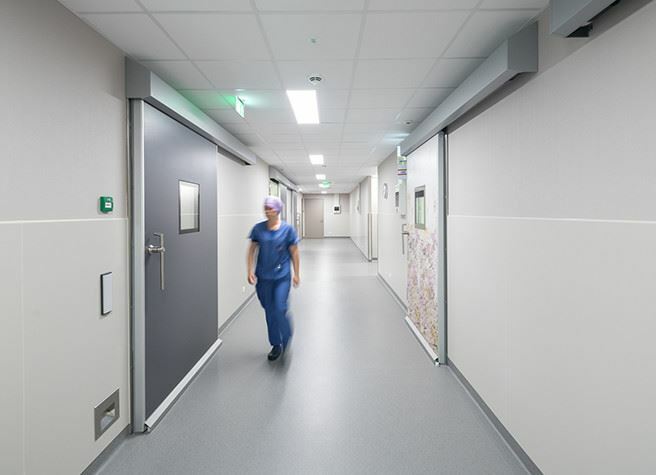 The transformation from office to a clinic took major constructional and installation technical adjustments. 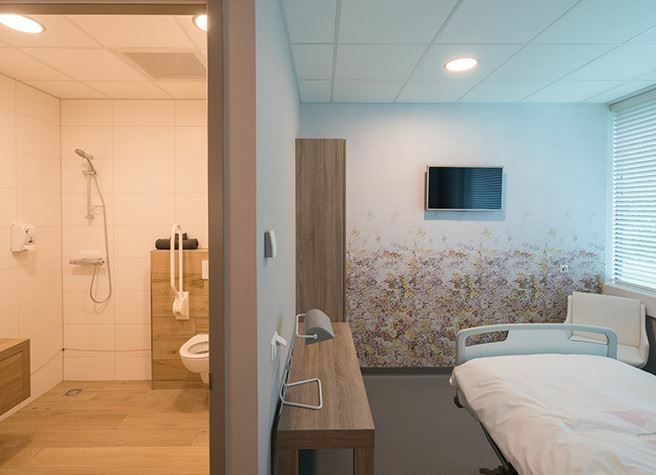 At Equipe the specialized Dutch clinics: Velthuis kliniek, Helder kliniek and Xpert Clinic are established. 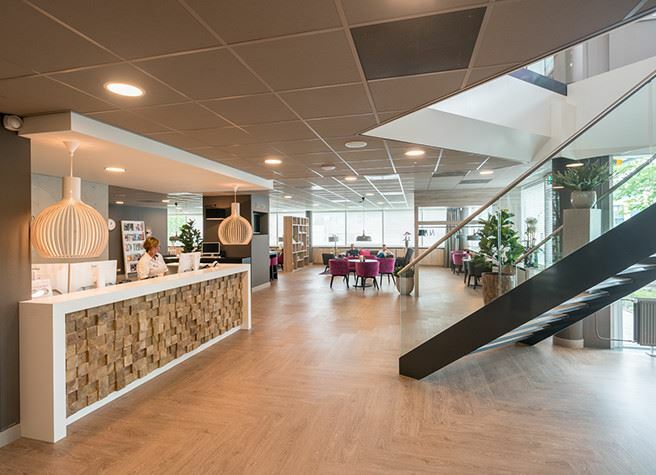 The motto of Equipe ‘Care always can be smarter, better and more friendly' is reflected in the interior, which is characterized by a modern and homely atmosphere. Interflow has built the OT-complex. 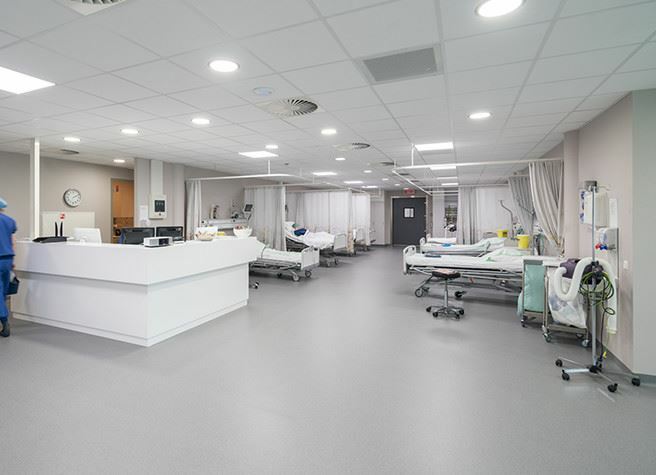 It consists of operating theatres including the required installations, treatment rooms, holding/recovery and supporting functions. 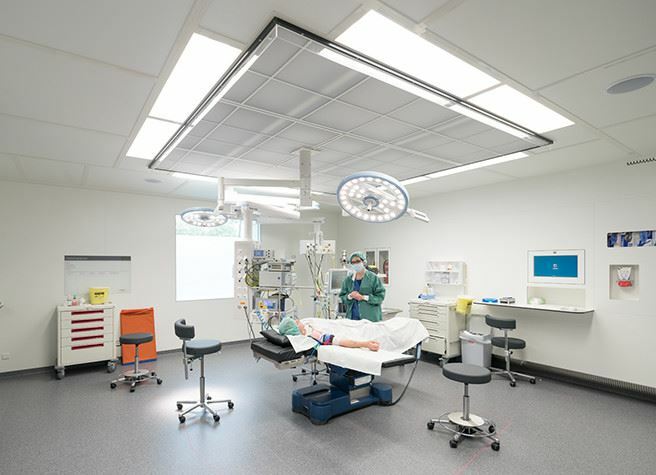 The operating theatres were officially tested and certified on air tightness. 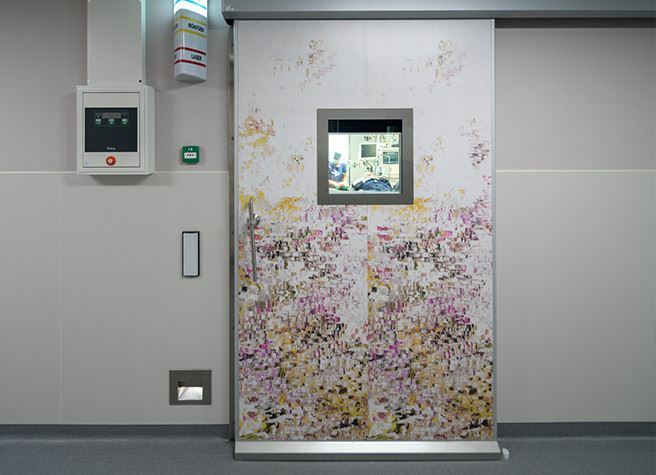 Metaflex Medicare hermetical doors were used in the operating theatres, partially combined with the Imagine door foil.